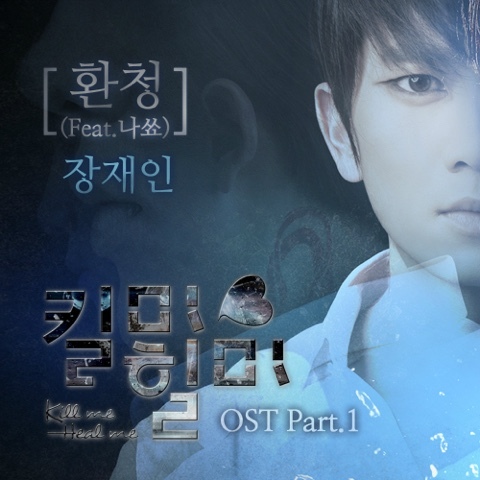 An amazing and beautiful drama must be accompanied by wonderful original soundtrack. Kill me, heal me has everything in a package. I can feel the hard work and the meticulous entire production. 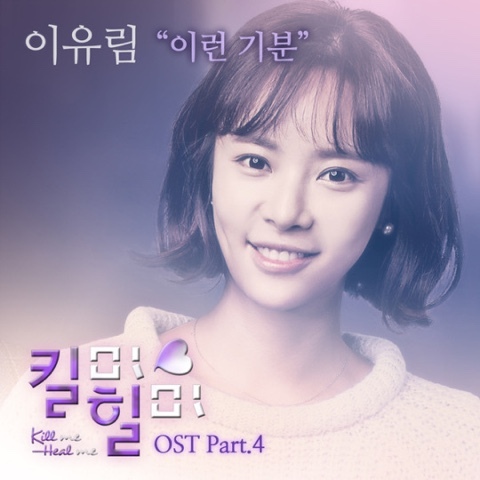 Why i like this song: I love the haunting atmosphere and the dreamy vocal of Jang Jae In. 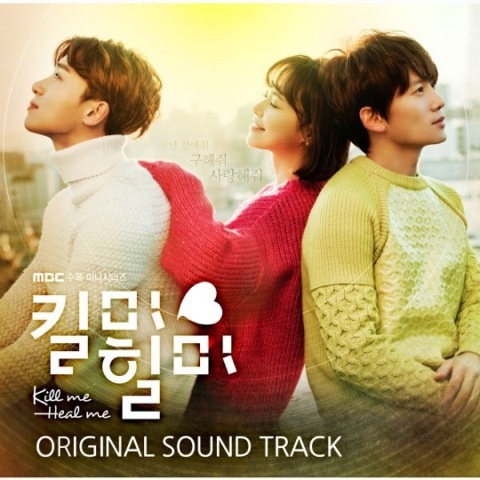 This song is indeed tailor made for the drama - Kill me, Heal me. The background music is captivating and NaShow rap added more layers and feelings to the song. What an impressive song which matches the story-line of this marvelous drama. It painted the vision of confusion in the mind. Why i like this song: I like the duel that is full of energy and sweetness. This is a confession song between Chae Do Hyun and Oh Ri Jin. 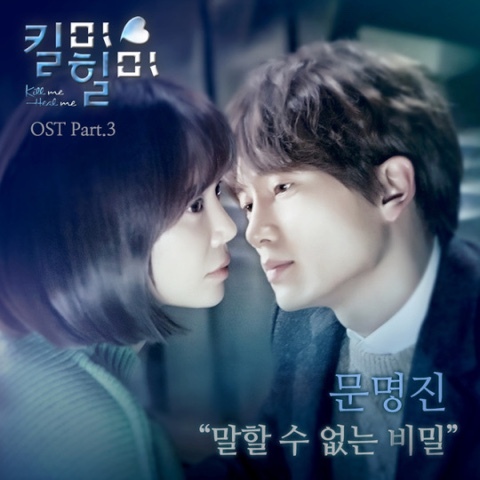 Why I like this song: Moon Myung Jin soulful and emotional voice attracted me whenever there are any sad scenes. Why I like this song: This song represents Oh Ri Jin cheerful character. It is a happy song that was delivered sweetly. How can I describe this feeling? Is this love? I want to be brave and ask you, want to date me? Come to me, do you want to start dating? 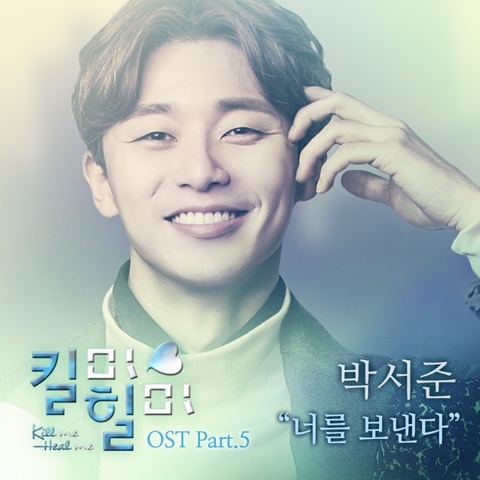 Why I like this song: I did not know that Park Seo Jun can sing so well. Apparently, he sang in the musical drama Dream High. 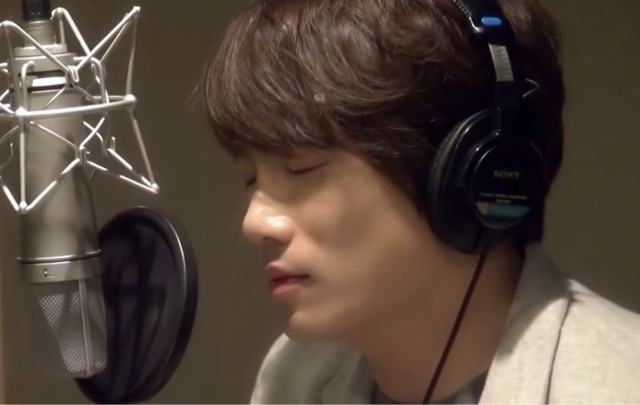 Why l like this song: Ji Sung is an all rounded artiste! Not only he can act, he can sing very well too! I heard this is his favorite song and he does do the beautiful song justice with his soothing vocals.